Often in the case of loss, damage or to make changes we need data recovery insurance policy. In this case, the insurance company can take a few minutes to recover and give your duplicate. - statement to the insurance company for a replacement. The restoration of the policy of insurance may be necessary in a few cases. First, you could it's commonplace to lose. In this case, you should contact the insurance company and your claim to an insurance company will issue a duplicate. 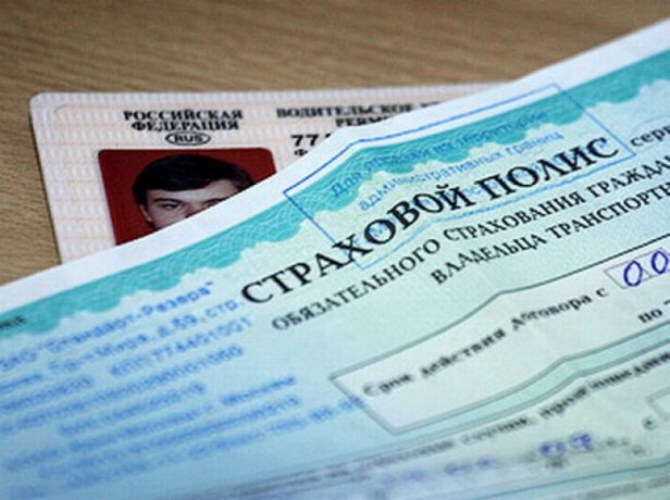 You will also have to apply for a duplicate of the policy in that case, if you changed the name on my driver's license (for example marriage), and if the original policy had been a misprint or a typo, or in the case when you prolong the period of use of the vehicle, wear in a second driver. If fact replace the data in the driver's rights were not, and the policy can not change. As for the pay recovery policy, the first duplicate is issued free of charge because maintenance of the insurance contract is one of the duties of the insurance company. But for the second and subsequent duplicates policyholder will have to pay the amount you calculate a company on the basis of cost of production. The information described in paragraph 24 of the Rules of CTP. Will also have to pay for the procedure fit of the driver or extension documents. Although, by the way, sometimes prompt the company's managers on the sly, in process of transaction may offer to buy any voluntary insurance. It often happens that when making the sale, the car owners sell their cars with an insurance policy that is in the glove box and after that contact the company for termination of the contract. However, because of the policy on hand they have, the managers would have to first issue a duplicate, and then his own, and terminate. To avoid any kind of misunderstandings in the relationship with the insurer, even when choosing the company inquire about its reputation, behavior upon occurrence of the insured cases, as well as the issue of restoration of the policy. It happens so, that insurance policy just faded out in the sun under the windshield and on the exterior is now like a blank sheet of paper. In this case, you also need to apply for a duplicate, otherwise stop your staff highway patrol may issue a citation. Despite the fact that insurance companies already have all your passport details, for the issuance of duplicate not forget to bring any documents. First, still correct policy to fill in the documents, and secondly, to avoid errors in the data.